I found an injured turtle! How to identify the species of a turtle. 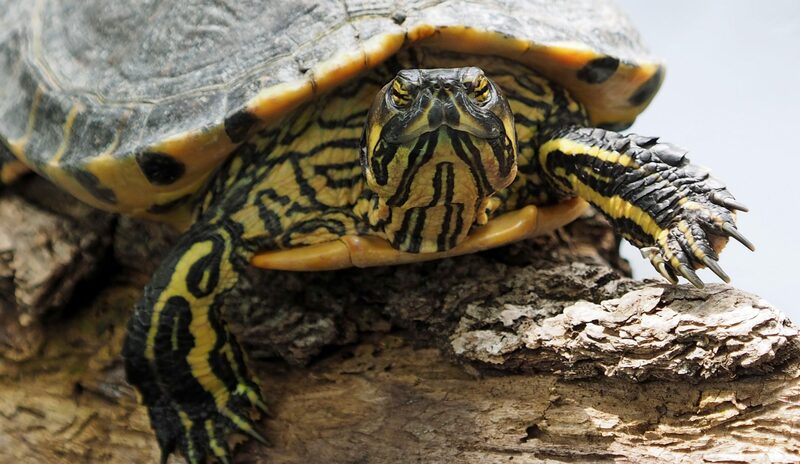 To identify a Texas turtle please go to these links. What to do when you see a turtle crossing the road! In late spring and early summer turtles are seen on our roadways as they search for mates and or nesting sites. All to often they are hit by automobiles. Provided you can safely do so, make sure you look both ways, help the turtle cross in the direction the turtle was headed. It may not make sense, however if you do not, the turtle will try to cross the road again. Never pick the turtle up and transport to a new location. 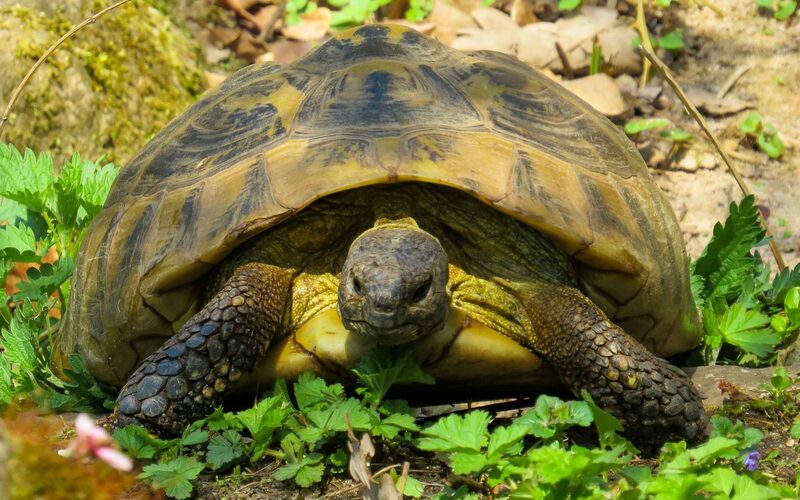 The following video illustrates ways to help a turtle across the road.